I'm feeling inspired to post some things I've been working on and need to work on with some definite wellness goals in mind! Essential Oils have been a big part of my life for the last few years, as you know. They have brought so much peace to our family. When in doubt, try an oil. And most times they fix what needs to be fixed! Love that they are natural and we rely less and less on chemical-laden products. Being a part of a bunch of oil groups I am inspired daily to make other changes to promote wellness and make changes for our family. In 2004 I had Melanoma removed from my arm and I am reminded of how scary that was at every doctor's appointment when she checks my lymph nodes. Every day I'm conscious that Cancer has lived in my body and could very well come back. I don't live in fear of it but I know there are many better choices I could make to live a less toxic life. Chris has a website and a series of videos of him telling about how his enormous lifestyle change cured him from Stage 3 Colon Cancer. These videos are inspiring and informational and backed by research. I did not have the opportunity to watch all of the videos but what I did see made a big impact on me. I've pretty much told everyone close to me about these life-changing videos. So with wellness being everywhere lately I thought I'd share some ways I am working on making better choices. Please comment with your thoughts and suggestions! Oils, of course have replaced candles to fragrance my house. My diffusers are pretty much running all of the day and night! And I do not miss candles at all! I actually find most scented candles to be overwhelming when I'm around them. Oils have also replaced all room freshening sprays! We take a lot less ibuprofen and tylenol now although I still am fine with medicine, just not unless it's totally necessary. Lavender has replaced my prescription for meds to help me sleep (for the most part!) I will occasionally take 1/4 of a pill if I had too much cold brew! Switching to natural deodorant has been something I've tried unsuccessfully in the past, but I'm determined to find one that works for me (and doesn't give me a rash!) I just started using Native this week. I just read a whole post on detoxing from deodorant completely but I don't think I'm quite ready for that....yet. I am loving some changes I've made in the shower. I no longer buy body scrubs and instead make my own! It's so cheap, easy, and smells good with no chemicals! Organic Sugar, Organic Coconut oil, and a few drops of essential oils is all it takes and the whole shower smells so good and my skin is so moisturized! If I take a bath I add 1/4 cup essential oil-infused epsom salts for a little detoxing. For my face I still use Burt's Bees Sensitive face wash in the morning but I skip all of my previous R + F products now and use Young Living Satin Mint Facial Scrub at night. I use Aveda Morning Renewing cream and Aveda Wedding Masque at night and I use Young Living Wolfberry Eye cream everyday. I recently started trying a few products from Savvy Minerals. I was hesitant about the loose powders but absolutely love the blush, the brushes, and the lip glosses. This month I'm getting the bronzer and a few eye shadows to try! I also use It Cosmetics CC cream and really like it! For cleaning products I mostly use Thieves cleaner but I still use a couple of not-so-natural bathroom cleaning products. For our laundry I'm making the switch to Thieves laundry detergent from All free & clear. We recently got rid of all of our calphalon pans and replaced them with greenpans that do not have the coating. Because who wants that chemical coating in what you eat? But that leads me to the area that I need to work on the most----food and water! 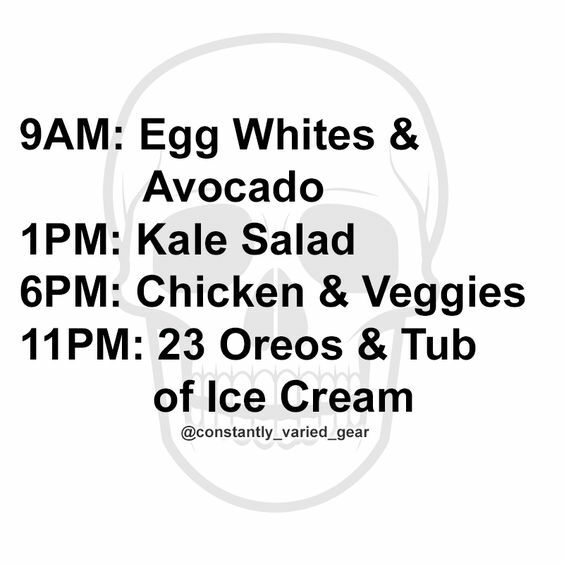 I am not a clean eater and although I feel like I know what I should be eating I have the hardest time making the good choices when it comes to food. And drinking water? I'm the worst. So tell me, what suggestions do you have for wellness or what changes are you making? I'd love to hear what works for you!